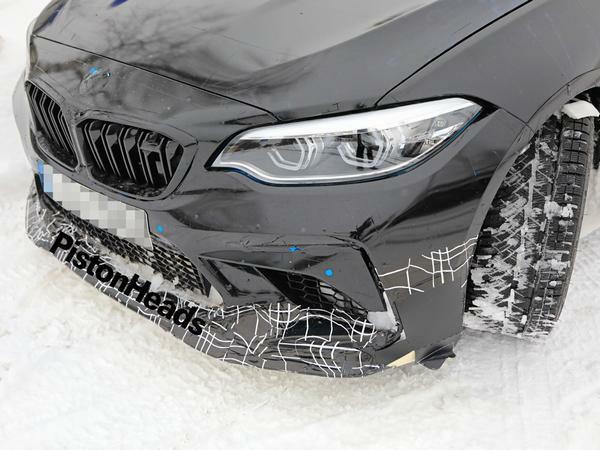 It’s the news M division aficionados have been waiting for: BMW’s M2 CS looks set to come with a manual gearbox as standard, as shown by new pictures of the upcoming coupe’s cabin. 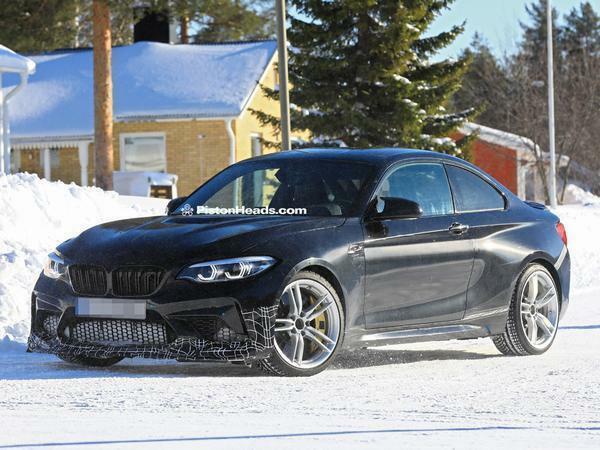 And yes, while it has long been speculated that BMW’s M department would provide its reworked M2 with three pedals, today’s sighting marks the first time we have hard evidence ahead of its 2019 launch. 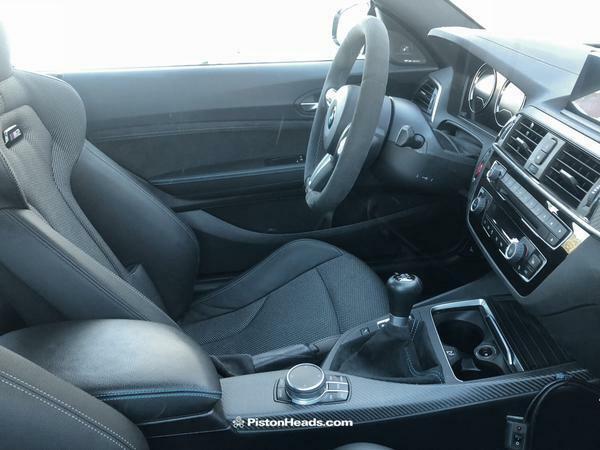 Of course, the six-speed manual will not be the only choice – expect the seven-speed automatic DCT to remain an option for those who prefer their cogs controlled via a dual-clutch gearbox and steering wheel mounted paddles. 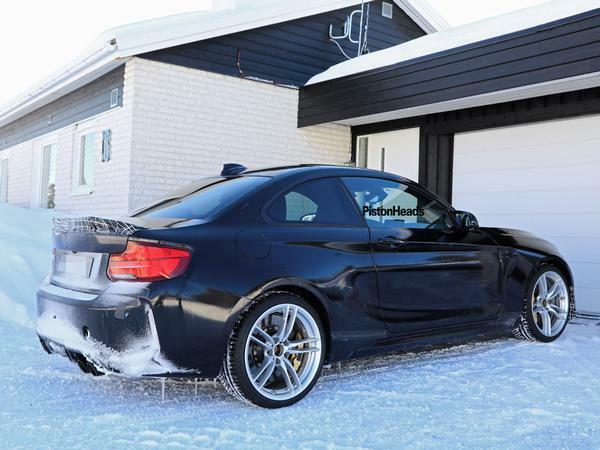 But the manual’s standard fitment points to a continued confidence from BMW that people buying even its most honed cars aren’t quite done with a clutch to press and lever to wiggle. 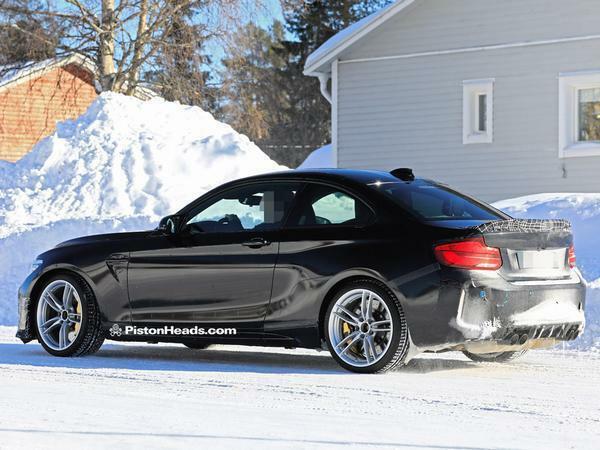 Around 15 per cent of M2 Competition sales are for the manual, but the CS could see a more significant portion given its status. 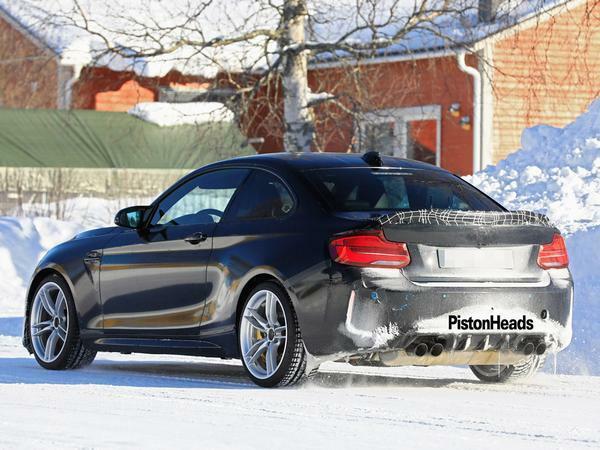 It certainly should give the M2 CS potential to become one of Bavaria’s most involving models yet, particularly when we consider it’s due with extensive chassis and weight saving enhancements – as outlined in earlier stories – and an S55 inline six boosted to a rumoured 445hp. 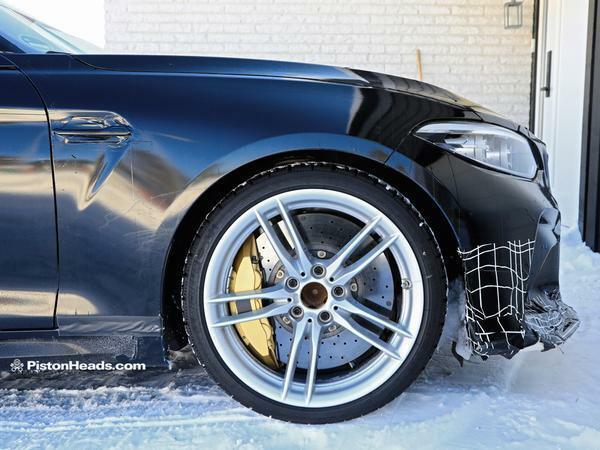 Look at the size of those brakes! Great news, just the small issue of price getting in the way of me owning one then. 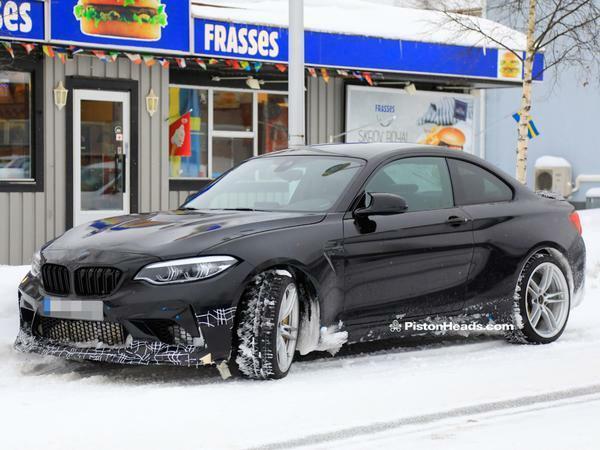 I'm happier that they've managed to put some decent looking wheels on it. The usual wheels on the M2C are awful and would honestly give me pause for thought in terms of buying one. 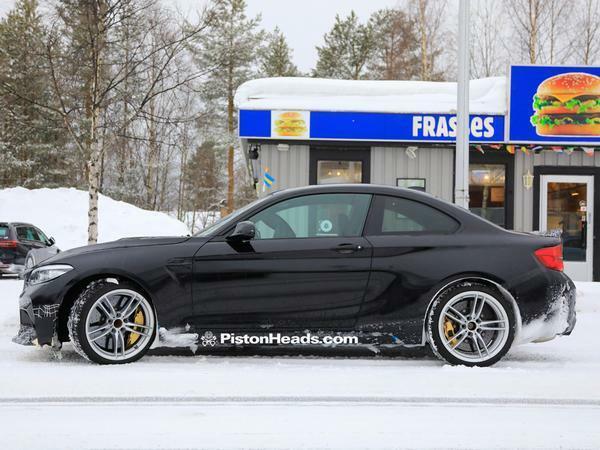 Good on BMW I say. The lack of a manual on anything sporty is becoming increasingly annoying. 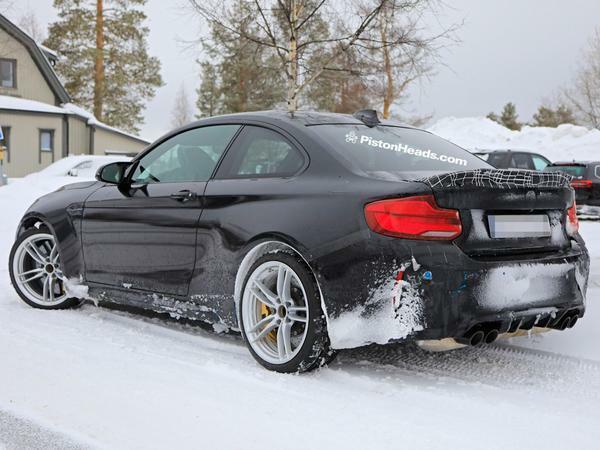 I was half tempted by an M2 Competition, but could be really tempted by this.